Organic tea is a healthier choice for a daily lifestyle. 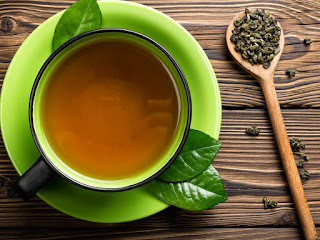 Dr. A Sarkar, President of Gourmet Services, SastaSundar.com pens down in details what is the difference between organic and inorganic tea and why one should opt for organic tea. Organic Tea is produced by maintaining the standards of organic farming, i.e., the farming method where the leaves are grown without the use of any chemical fertilizers, pesticides or any other artificial chemicals. 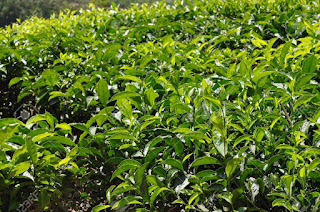 It has been considered the most natural way of producing tea leaves, which increases the quality and flavor of the tea. Non Organic Tea or regular tea available in the market is grown with the using of toxic chemicals such as pesticides, herbicides, chemical, and artificial fertilizers in order to yield in huge quantities and in pest free conditions. Residues of such chemicals are directly sprayed on the leaves and traces of it still remains even after thorough washing during production, which is highly water soluble in nature. While we prepare tea, these leaves are soaked in hot water/milk in order to get the flavor. We consume tea with these traces of pesticides, chemical or artificial fertilizers all mixed in our favorite beverage, which later manifolds detrimental side effects in the human body such as neurological disease, cancer, chronic illness like diabetes etc. instead of a fit and healthy body. 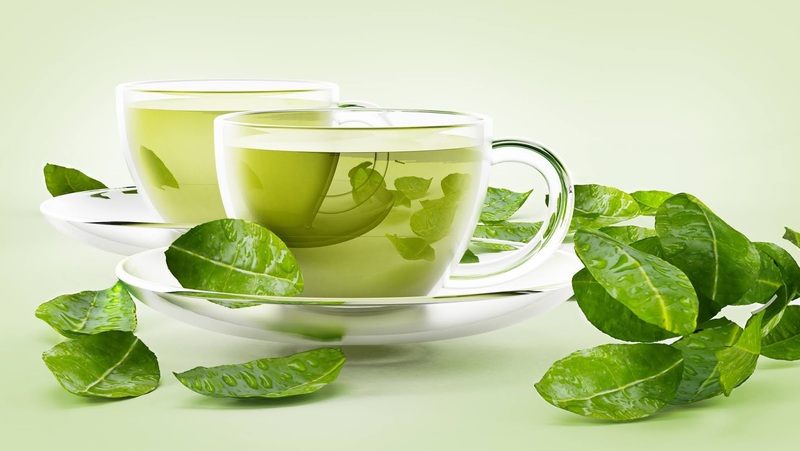 -Organic tea leaves have higher levels of antioxidants, including flavonols than non-organic tea. It has anti-cancer properties, which act as a potential cancer preventative compound good for human body. -Organic tea helps in the betterment of the immunity system. 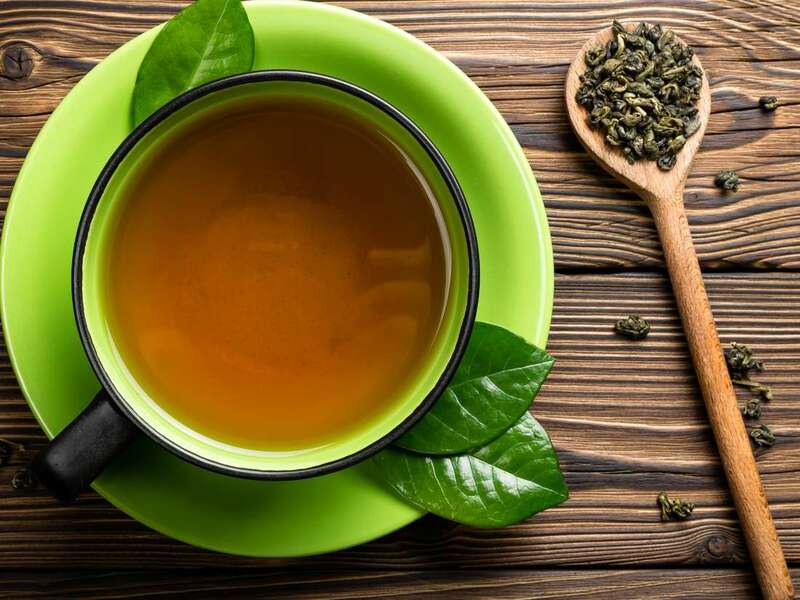 -Besides the human body, organic tea cultivation sustains the environment with good quality soil and ecosystem which holds the fertility of land naturally as there is no use of harmful toxic chemicals and pesticides in the soil. -Drinking organic tea means we are taking care of our nature, environment and most importantly our farmer’s health. Since farming is the only bread and butter for most of the farmers, they tend to spend a lot of time in the fields. With non-organic farming and poor financial condition, spraying toxic chemicals and pesticides without proper protection is common which makes the farmer and his family sick in long term. Such things can be avoided with organic farming. -It balances biodiversity, increases nitrogen fixation and is safe for habitat (especially for birds) and endangered species. With the above information, it is evident that drinking organic tea is definitely a healthier choice for your daily lifestyle.